By launching the Galaxy Note 9 before the end of August, Samsung plans to avoid directly competing with Apple and Google's new flagships, but Huawei's as well. The Mate 20 shapes up to be a great device on paper if the latest rumors about the phablet are accurate. Apparently, the new Kirin 980 chipset won't be the only surprise Huawei plans to reveal next month at IFA 2018 trade fair. No less than three Mate series smartphones are in the pipeline an might arrive by the end of Q3: Huawei Mate 20, Huawei Mate 20 Lite, and Huawei Mate 20 Pro. A new report coming from XDA Developers claims the Mate 20 will be the first to carry the company's proprietary Kirin 980 chipset. 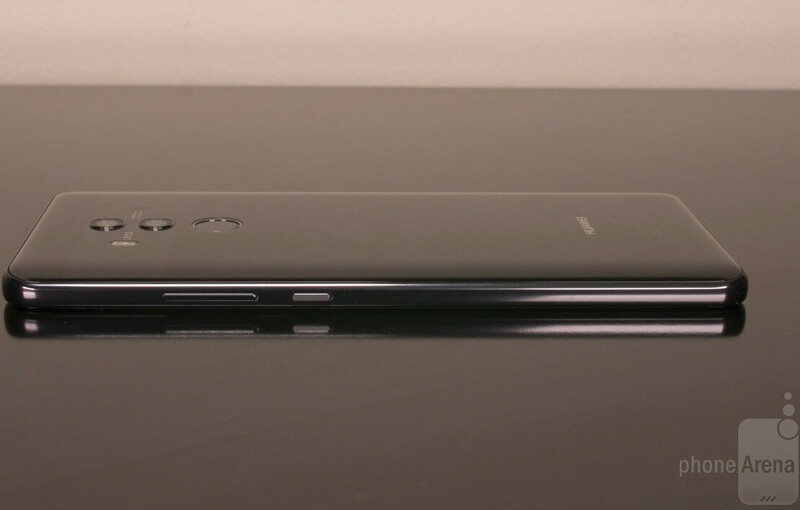 Huawei plans to improve the battery size as well, so its upcoming flagship will pack a 4,200 mAh battery, as opposed to the Mate 10's 4,000 mAh battery. The regular Huawei Mate 20 is expected to boast a large 6.3-inch AMOLED display, while the Pro version is rumored to feature a much larger 6.9-inch OLED display. Moreover, the Mate 20 Pro is said to include an in-display fingerprint sensor, but it's unclear whether or not this premium feature will be added to the standard model too. On the flip side, the regular Huawei Mate 20 will feature wireless charging support, so the back side of the phone could be made of glass. At least one version of the Mate 20 will come with 6GB RAM and 128GB storage, but no details about the other variants have been found yet. Last but not least, Huawei Mate 20 might ship with Android P right out of the box. It will be based on EMUI 9.0, which could be a major improvement over the current EMUI 8.2. Definitely getting the pro version. The regular Huawei Mate 20 is expected to boast a large 6.3-inch AMOLED display, while the Pro version is rumored to feature a much larger 6.9-inch OLED display. If they bring back the headphone jack and include a P20 Pro like camera or better, I'll jump ship (Adios Samsung). Isn't 5'9 too much ?! Do you remember when the 4.3" Evo was too big for life? Make it work on Verizon! It's shaping up real nice Huawei! I'm so excited for this phone. I'll be in China the end of October and beginning of November. Hope it is out then. I still love my P9, and Mate 9, but time for an upgrade.